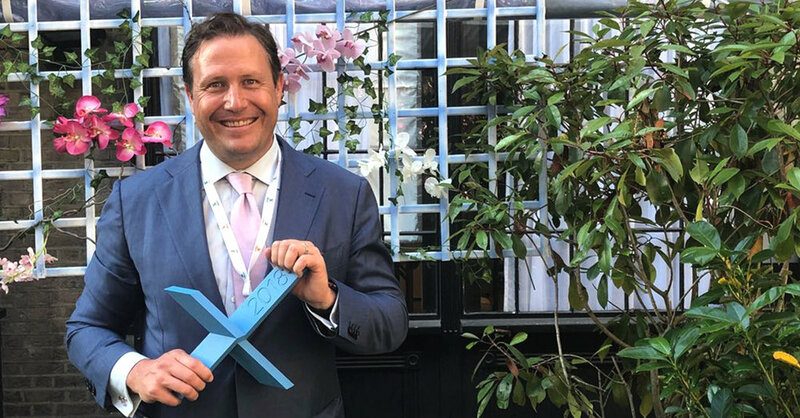 Lobster Ink was recently announced as a winner of the EdTechXGlobal Growth Awards. The EdTechXGlobal Awards recognize education and training companies who have shown the most impressive growth over the last 3 years and is another significant milestone in what has been a remarkable year for the business. The EdTechXGlobal Awards are determined by a global panel of judges, evaluating various factors including revenue growth, scale, innovation and market impact. This accolade follows several significant developments for Lobster Ink as they extend their expertise–traditionally rooted in hospitality training–to culinary, compliance and systems training. Whilst their core competencies of instructional design, high quality content production and the development of their enterprise-class learning platform remain a focus, Lobster Ink continues to be a business with both eyes firmly on the future. Projects currently on the roadmap include a suite of inter-connected learning products that facilitate workforce training that can be matched to business performance. Core to this expansion is a tech stack focused on reducing a learner’s seat time while allowing for rapidly updatable learning content and role-specific training. An exciting proposition in an increasingly competitive and innovative segment. This award is not simply industry recognition. It reaffirms the increasing role that education plays in driving business performance. Now and for the future. Lobster Ink is a leading online training company driven to assist multinational organizations accelerate transformative change by building workforce capability. Lobster Ink’s online learning platform, coupled with their category-leading curriculum design and production capability enables more than 1 million people across 200 countries with the practical skills and knowledge necessary to deliver measurable behavior change. From course design to production, translation, distribution and committed customer service, Lobster Ink provides an unrivaled end-to-end training solution that is proven to reduce “seat-time” while improving learning outcomes for leading global brands. Interactive online training for hospitality professionals to solidify their foundation in the essentials of luxury service. Lobster Ink appoints industry icon Wolfgang Lindlbauer as the new CEO of Hospitality. With over 35 years of hospitality experience, Wolfgang Lindlbauer has succeeded in almost every aspect of the industry. With his extensive experience, Wolfgang brings a deep understanding of how learning can deliver value to all stakeholders across the value chain.